Our transcontinental situation combined with our love of the sea requires sailing vessels in multiple ports. SEEFALKE is our primary ship that was built for crossing oceans. 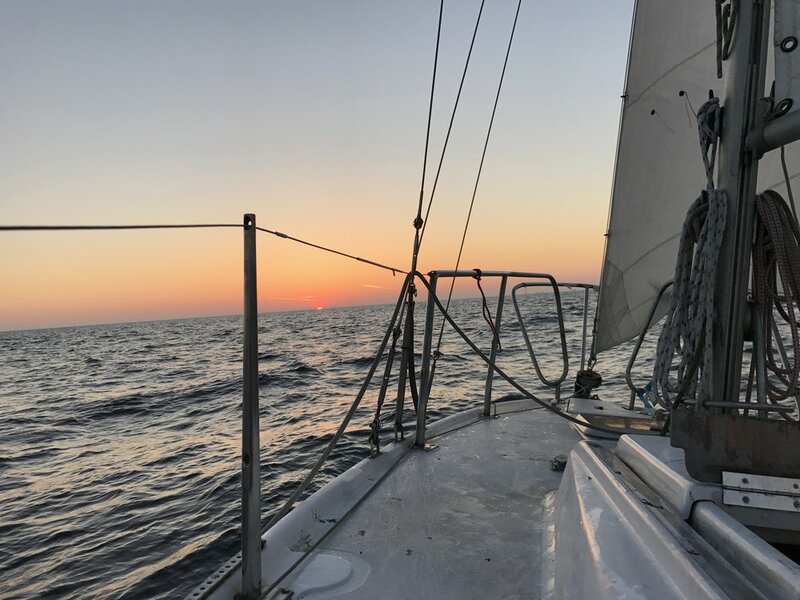 We have logged most of our nautical miles on The Baltic Sea on TOJA, while the PROTAGONIST is our day sailer in Gulf Shores, Alabama. Seefalke is a 43-foot, Dutch-designed, steel-hull ketch that was built for significant voyages in blue waters. Follow our journey on YouTube as we take her across the Atlantic and around the world! The Protagonist is a wooden, hand-crafted, open hull, 15-foot catboat with one huge tabernacle sail. The mast is mounted on the bow and the boom is as long as the boat. 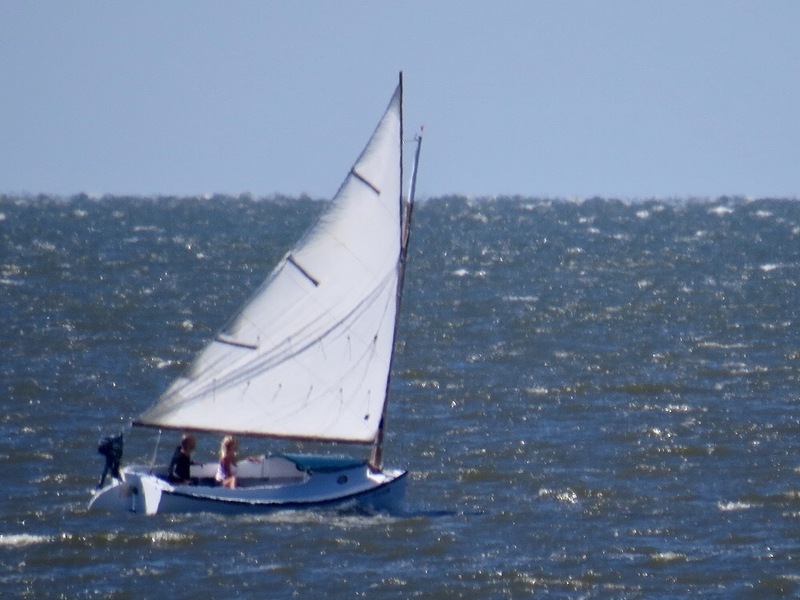 We found this beautiful sailboat when we moved to Gulf Shores, Alabama in 2016. Our neighbor, Bob McKay, built it in 1999. 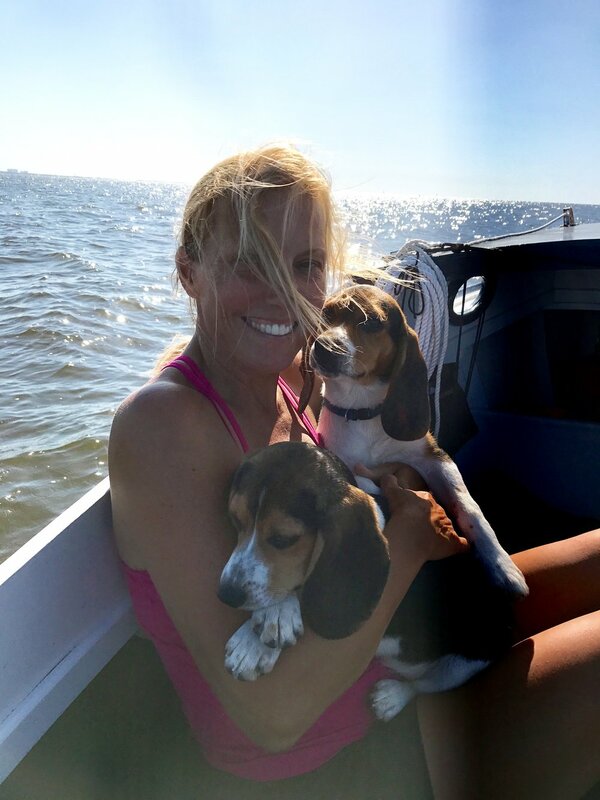 It is the perfect boat for day sailing on Bon Secour Bay, Mobile Bay, and along the Intracoastal Waterway. Read more and watch the video. 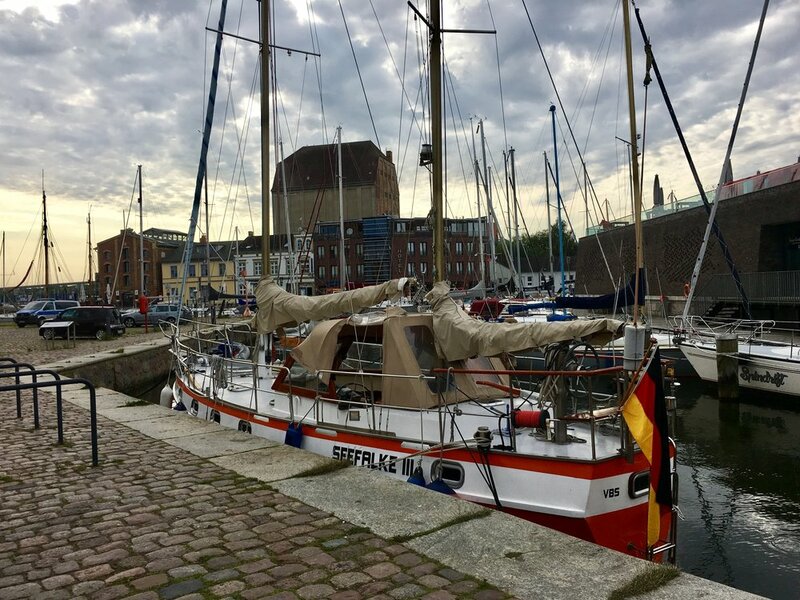 We have logged most of our nautical miles on The Baltic Sea on Toja, a 24-foot Flying Tramp. Even though she is small, she is tenacious and handles the sea fearlessly.